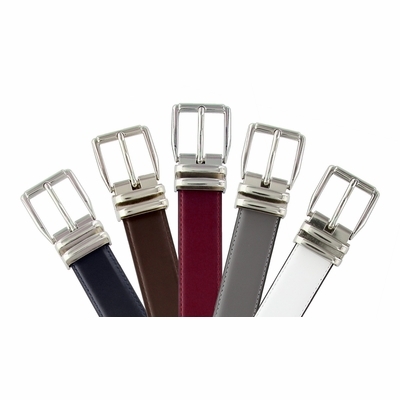 Belt width: 1 1/8"= 28 mm wide. Total of five holes, one inch apart. Buckle dimension: approx 1-1/2" X 2-1/2"
Any size up to 54, we can make the size you need.